Rain is on the way. A few showers are possible as early as Friday afternoon, but the biggest part of the rain will move through the Tennessee Valley Friday night and early Saturday morning. 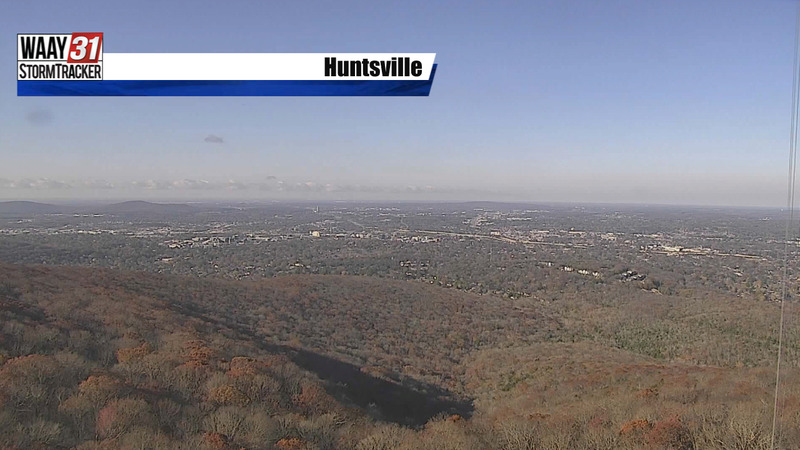 Our Thanksgiving Day weather delivered exactly as we told you it would. We started chilly but warmed into the 60s beneath a bright, sunny sky. Friday will do a hard about-face. 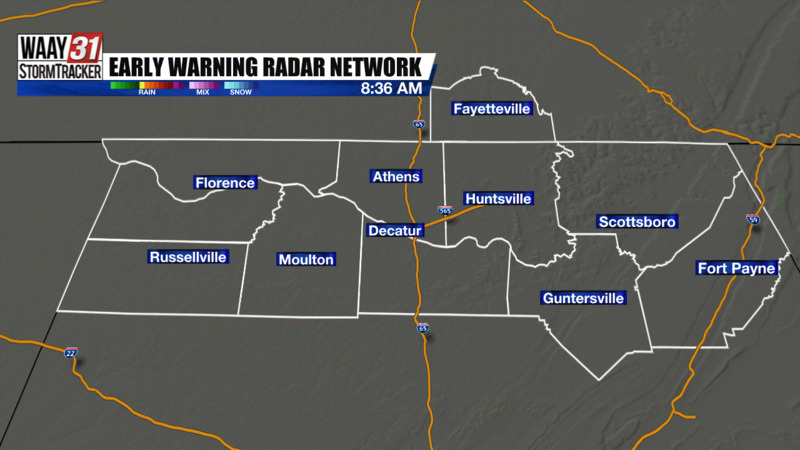 Clouds will increase and build across the Tennessee Valley after 6 AM. Spotty showers will become possible between noon and 3 PM. Showers will begin increasing between 3 PM and 6 PM. Rain will quickly grow widespread starting between 8 PM and 10 PM Friday night across Northwest Alabama, including Florence, Muscle Shoals, Tuscumbia, Russellville, Cherokee, and Red Bay. The rain will then increase eastward across I-65 and I-565 between 9 PM and 11 PM. That includes Huntsville, Madison, Athens, Decatur, Fayetteville, Hartselle, and Lacys Spring. Rain will increase across Sand Mountain between 10 PM and midnight. That includes Scottsboro, Fort Payne, Guntersville, Boaz, Hollywood, Bridgeport, Section, Rainsville, Albertville, Geraldine, and Collinsville. Severe thunderstorms are not likely. Rain may briefly fall heavily at times, but overall the rain will be mainly light to moderate. The rain will end Saturday morning by 6 AM for most of the Tennessee Valley. Any lingering rain will end between 6 AM and 9 AM. Rainfall amounts will generally be between a quarter-inch and a half-inch. After that morning rain, the rest of Saturday will be salvagable. High temperatures on both Saturday and Sunday will be in the 60s. Low temperatures will be in the 40s. Sunday will start dry, but another round of rain will arrive in the Shoals between noon and 3 PM. It will slide eastward through the Tennessee Valley and exit Sand Mountain to the east by midnight Sunday night. Monday will be dry and colder. High temperatures will drop into the 40s. Lows will drop to near freezing. That cool spell will last most of next week.